One woman's quest to unmask a killer becomes a journey of self-discovery with devastating consequences. Pleasure rules in eighteenth-century Venice, where any desire can be satisfied. But while hedonists delight in the decadence of Carnevale, a killer stalks his victims' dreams, believing he has found the answer to the most secret desire within us all - the desire to live forever. In the tradition of Anne Rice and Patrick Suskind, Blood of Dreams transports you to another world. A truly intoxicating novel. 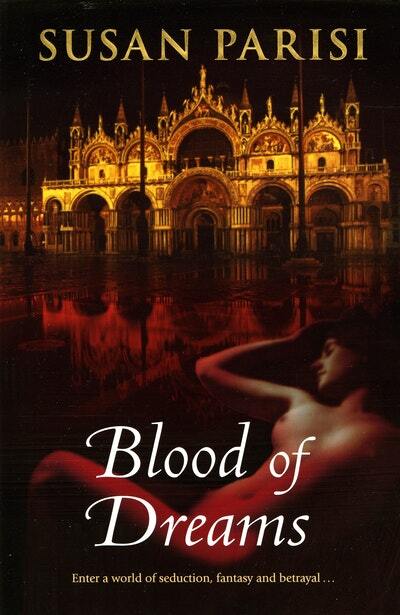 Love Blood of Dreams? Subscribe to Read More to find out about similar books.